View cart “Agora – Media Buying Bootcamp” has been added to your cart. 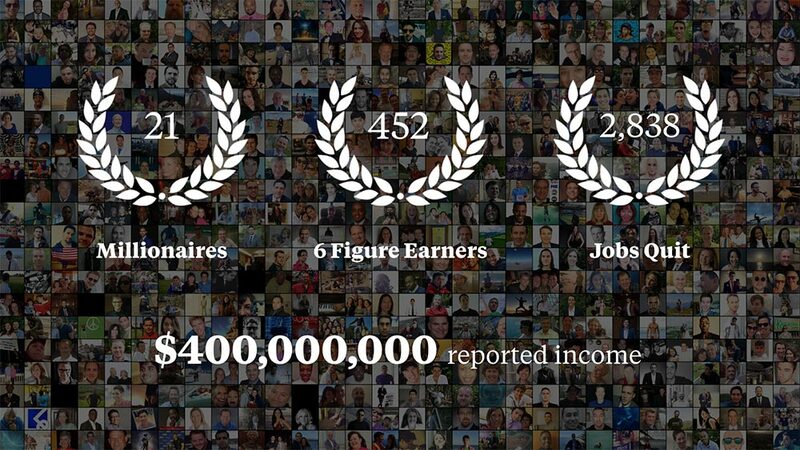 We engineered a new way to think and reprogram your mind that’s so profound, it’s like seeing for the first time. Successful people take lifetimes to build their mindset for success. We figured out how to install a new paradigm in just weeks. 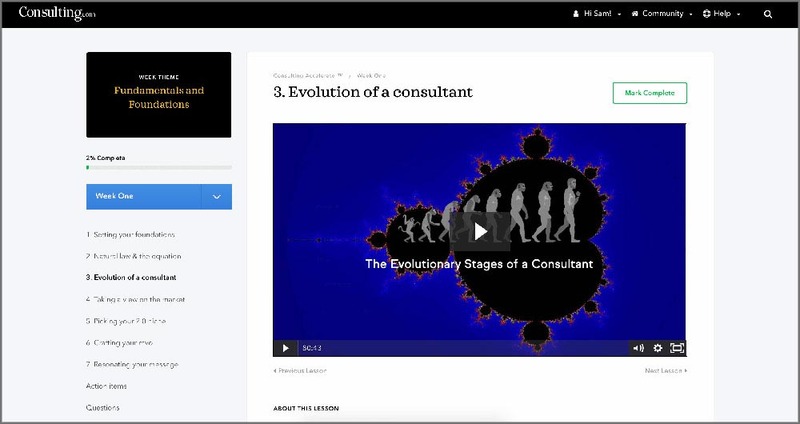 When you join Consulting Accelerator you get access to our revolutionary e-learning platform. We provide the 6 week training in multiple formats so you can learn the way that best suits you. Watch the training videos in HD video, listen to mp3 recordings or read the transcripts. Access the training online from any desktop or mobile device anywhere in the world anytime you like. When you join Consulting Accelerator we ship you a boxset of physical training materials to provide the ultimate learning experience. Learn online through the e-learning platform, through classic printed workbooks or both. Included in the boxset: Alchemy notebook, Training workbooks with course content, Alchemy of self workbook, Alchemic conversion sales script and the Alchemy planner.